A London, Ont., man waited eight days in a U.S. hospital — four of them in intensive care — unable to travel home because he was told a bed wasn't available at any of the hospitals in his hometown. The news comes in the same week that Stuart Cline, also from London, was rushed back to Ontario after he was stuck in a Mexico hospital in critical condition for a week after suffering an aneurysm. The nightmare for Larry Dann, 58, and his wife Cynthia began on Feb. 16 with two days left on their two-week Caribbean cruise. Dann began to feel extreme abdominal pain and severe nausea as the cruise ship Celebrity Eclipse began to complete its round trip back to Miami. 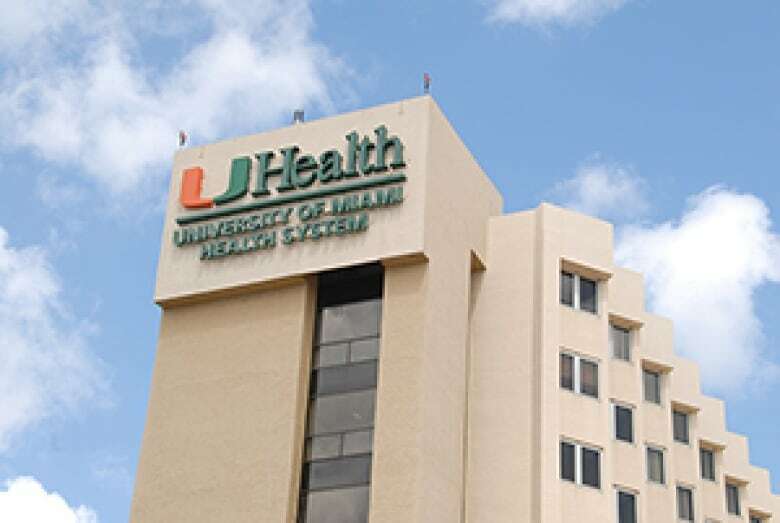 Two days later and back in port, Larry was rushed by ambulance to University of Miami Hospital. He was admitted right away and given a CT scan within an hour after being admitted. "I was really sick but you couldn't ask for better care, they were amazing," said Dann. He was transferred to the hospital's intensive care unit. It's here where the Danns' decision to get travel insurance truly paid off. After only two days, his bill was US$45,000. It averaged US$20,000 for each day after that. "I really don't know where we'd be right now if we didn't have insurance," said Dann. The Danns say their insurance company — Sun Life — was supportive and helpful, even offering to cover the cost of an air ambulance back to Ontario. And while Larry was getting top-notch care, they were desperate to get back home. The only hitch? A hospital employee handling their case and dealing with the insurance company was repeatedly told there were no hospital beds available in London. The case worker was told this winter's challenging flu season was to blame. 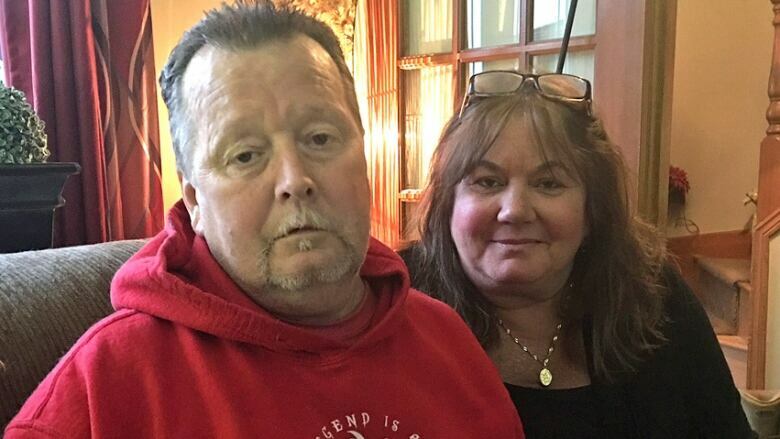 Each day, Larry would wake up hoping he could get on a flight home, but doctors in Miami and his insurance company didn't want him to make the trip without knowing he would be admitted to hospital on arrival. The Danns ended up staying eight days in Miami, desperate to get home but unable to leave Florida due to the local bed shortage. "I started thinking I was going to escape," said Larry. "But it was like Hotel California, you know? You can never leave." "My wife was crying and I just wanted to get home to be with my family," said Larry. "I almost felt like dragging my suitcases into the Canadian consulate and saying 'Get me home, this is ridiculous.'" The only upside for the Danns was Larry was getting excellent care at hospital. After four days, he began to improve enough to be transferred out of intensive care. Four days after that, he was able to go home. But his discharge didn't come because a bed had come available in London. He had improved enough that doctors in Miami allowed him to travel home on a commercial flight so long as he promised to see his doctor upon arrival. Larry and Cynthia flew home on Monday, Feb. 26. He's feeling better, good enough to be up and moving around, but he's frustrated and feeling that Ontario's health care system let him down. Larry Dann shared his story with CBC London after hearing about Cline. Dann says he can't understand why a hospital bed seems so difficult to attain for patients already in hospital abroad. ​Cline inability to get admitted was brought up in question period at Queen's Park this week. London West New Democrat MPP Peggy Sattler pressed new Health Minister Helena Jaczek about Cline's case. Jaczek suggested that in some cases, insurance companies aren't doing enough to find a bed for their clients. "There is capacity here in Ontario," said Jaczek. "It is the [insurer's] responsibility to work with Ontario's system of hospitals. It's not just a matter of calling one single hospital to find the appropriate capacity." Dann says the case worker at Miami University Hospital was working hard, calling multiple hospitals everyday, to get him a bed in London or the surrounding area. CBC London spoke to Sattler on Friday. She says the Ontario government needs to address its hospital capacity problems instead of blaming insurance companies. "The insurance company can't manufacture a bed, if a bed is not available," she said. "Hospitals across the province are consistently operating at well over 100 per cent capacity."